Eating can satisfy hunger and earn the energy required for the development of our activities during the day; plus it fills the palate, which gives us a feeling of pleasure and well-being. However, conditions resulting from a raging appetite can affect our health. Whether you’re trying to lose weight, maintain weight loss or just stay healthy, at some point, you’re going to get hungry. But frankly eating whenever the urge strikes aren’t always the healthiest reply — and that’s because hunger isn’t as honest as you may think. Difference between Hunger and Appetite! Hunger is very annoying for the person, while no appetite. Appetite is just craving for food. Hunger is a physical need. 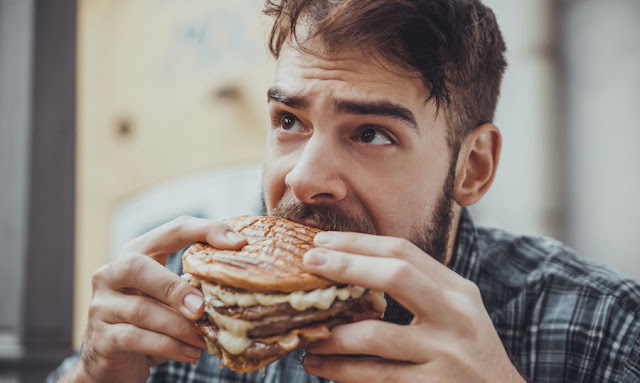 Hunger is felt in the stomach and stems from low levels of blood glucose; while the appetite is given by the stimulation of the senses, such as sight, taste, smell, and touch of food. Appetite manages us to consume more than we need; while hunger has a step of satisfaction. Many people try to lose weight through diet improvisation, which usually consists of skipping meals, either breakfast or dinner. That is a fatal error, something completely counterproductive if what you want is to regulate food intake. 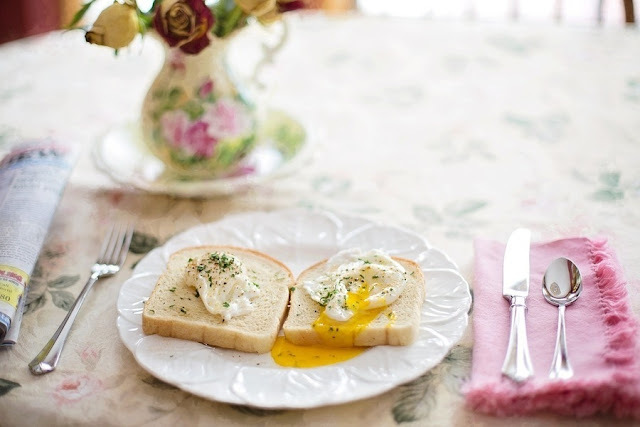 It is true that skipping breakfast consume fewer calories. However, this will have adverse effects on the course of the day. You will need to eat more to replenish nutrients not ingested early in the day; therefore, doing so is not a good way to control appetite. Accelerate metabolism, which promotes weight loss and rapid digestion. 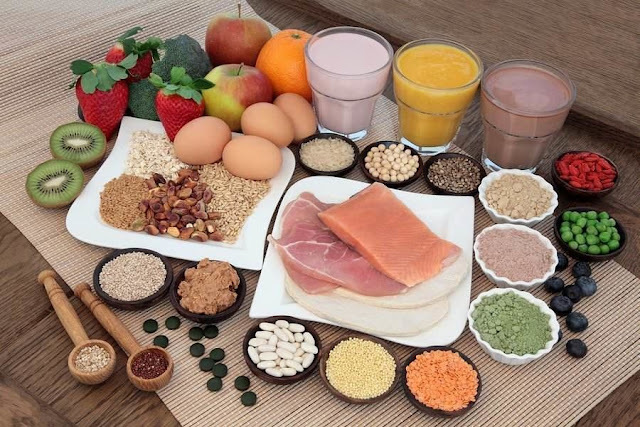 Protein helps control hunger or appetite. Prevents loss of muscle mass. Fruits allow control appetite through glycogen levels. When glycogen levels are low, then from the liver a signal to the brain on the need for intake is sent, which stimulates appetite. Maintaining high glycogen stores is important. A healthy way to do this is through the consumption of fruit. So the levels will remain stable and will avoid obtaining appetite. Consuming foods rich in fiber is much value in the difficult task of controlling hunger. 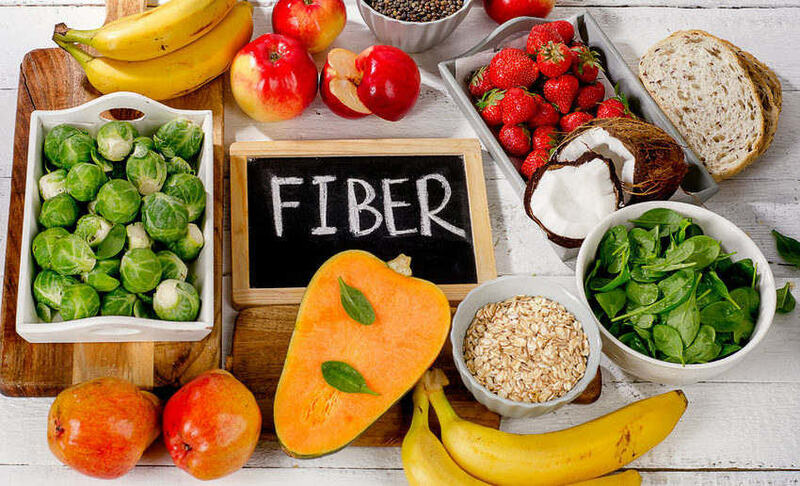 The fiber has a satiating effect on the body; rich compound foods tend to fill quick who consume them, even if it is not very large quantities. Also, it takes longer to digest, which extends the period after satisfaction. Sometimes, depending on the pace of our lives, we mistake thirst for hunger. That is why adequate water intake is essential to control appetite. About 3 liters of water per day is advised, and this may seem an excessive amount in glasses of water, but this mass includes the water contained in fruits, and other foods observed. Some people take very little water; in these cases creating awareness about the need for intake is not only to control hunger but also for healthy hydration of the body. Overall, about physical exercise, many myths are handled. The truth is that physical activity has a significant impact on the control of hunger. During the first few weeks of exercise, it is likely to feel an increased appetite. It is natural since the number of daily calories consumed has grown. However, this tends to regulate them in the long term. 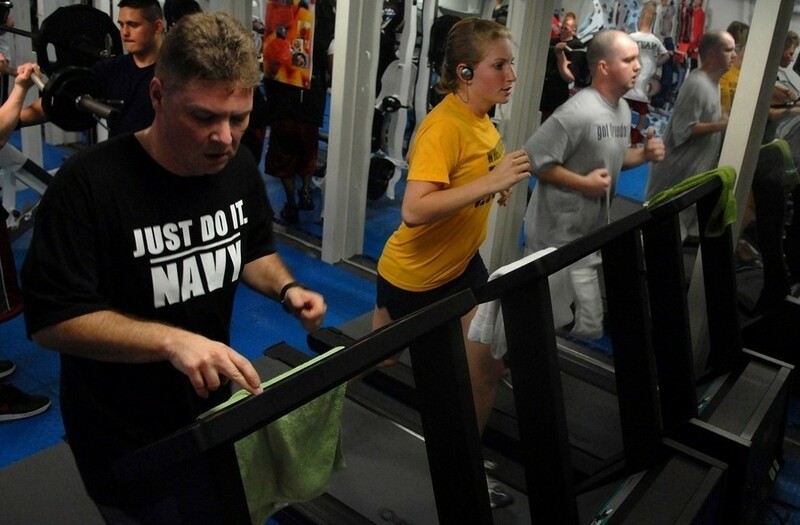 That is because of physical exercise increases the transit of leptin, which reduces appetite. No matter how many diets you decide to do, the mental part is the basis to develop healthy eating habits that favor our body. As we saw, they have involved in brain mechanisms, which highlights the hypothalamus. It is necessary to be aware of our own to control hunger, as most find motivation within us. Among the reasons, most frequent motivation is securing our health.